Americans thought they were free until Edward Snowden showed them that official deceptions, secret court orders and even unimaginable types of surveillance had become normal. Not just in America, but in a growing number of countries around the world. This made the future of surveillance obvious and clear: Like it or not, it will not stop. Both governments and corporations need it, will continue it, refuse to consider other options, and will say whatever they need to continue doing what they believe is essential. For as long as we have had consciousness manual surveillance has always been part of human survival. Whether we have had peace or prosperity, war or terrorism, we have used surveillance. Government monitoring of digital communications and hacking digital devices will continue this eternal trajectory— even if government leaders publicly say surveillance has ended. The future of freedom is more than today’s controversy that proves surveillance will never stop. The future of freedom is above that, in the values and goals that rise above governments. Freedom is what each of us believes and will choose for ourself when we live in a world where personal choice is possible again. On a Digital Earth that we each control personally. 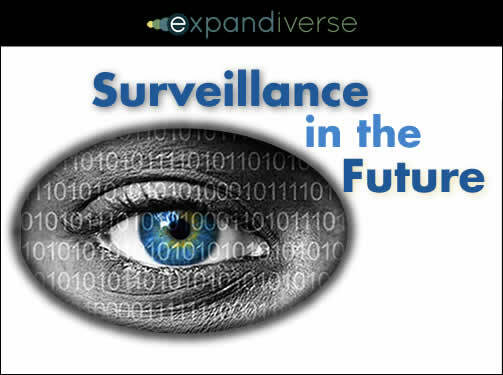 Share the post "Surveillance in 2025: The coming reality"